Every homeowner, restaurateur and lodge owner wants to create an ideal space for their families, patrons and customers respectively. Living and operating in the Southern Hemisphere comes with its set of challenges brought on by the climate. South Africa is known for its dry conditions as well as having high moisture (humidity) areas. That being said, the unpredictable climate brings on an array of creepy crawlies, flying insects and pests in and around your home or establishments. Thankfully, House of Supreme has a solution for both the homeowner and the business owner. House of Supremes’ Flyscreen is an excellent solution for a number of reasons. In this blog, we will look at the benefits of Flyscreens for the homeowner, restaurateur and the lodge owner. Installing Flyscreens is vital in the hospitality industry. This is imperative to lodges, bed and breakfasts as well as restaurants. Having flyscreens in your kitchens and dining area will keep these areas bug-free, clean and most importantly germ-free (well as best possible). Bugs and flies enjoy food and areas where food is being prepared. These areas are usually warm which attract all sorts of creepy crawlies and flying insects. It can become a breeding ground if precautions aren’t taken. Therefore installing custom-made flyscreens will keep them outside. Protecting your family from bugs and flies and the associated bites and germs should be on your list of priorities. Not only does installing flyscreens benefit your immediate family members but your four-legged ones as well. Flyscreens are not only great for your patio doors and front door but all window openings too. You have the freedom of having them open while still having a protective barrier. This too will help you keep your pets indoors and the pests outdoors. Furthermore, your outdoor view will be unobstructed, and the flow of fresh air coming into your home will also be unobstructed. 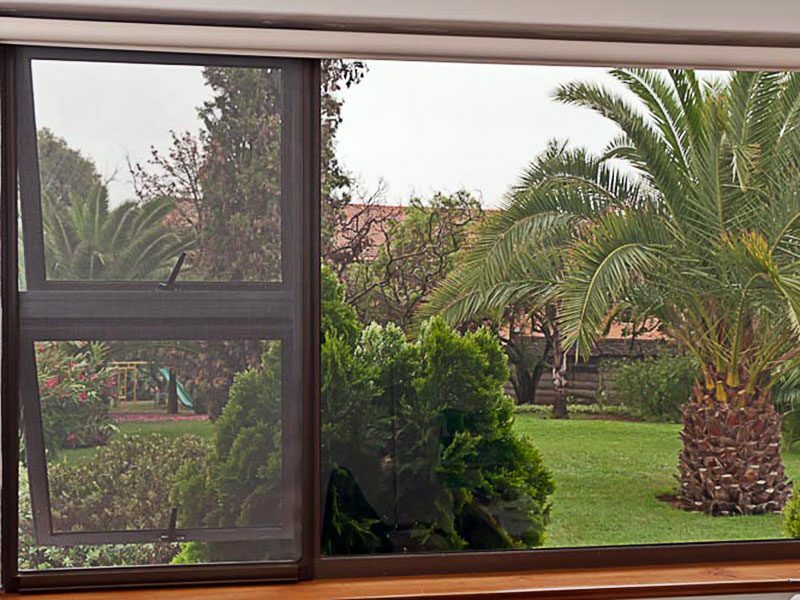 Flyscreens have added benefits of regulating the temperature for you, as a result of being able to allow air to flow into your home as necessary. This is effective during both winter and summer. In the winter season the airflow allowed into your home can be minimised or closed off, and in summer the air can flow nicely through the entire home. This helps save on energy costs on heating and air conditioning your home. Owning a lodge or bed and breakfast is an expensive undertaking. Making sure your guests are comfortable throughout their stay is of utmost importance. Installing flyscreens will ensure your guests are comfortable, protected from bugs and pets and furthermore will foster a good image for your business. 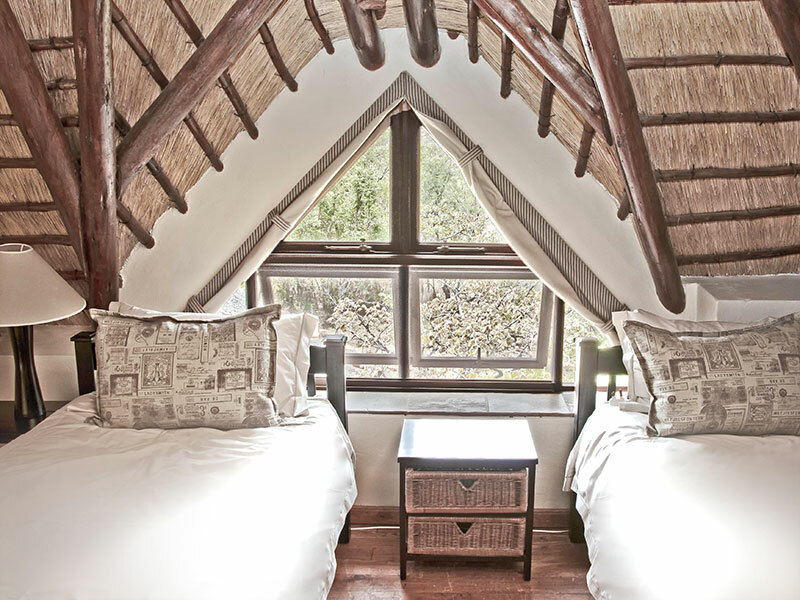 Another point to consider from an ecological side is when you install flyscreens you do not need as many harsh chemicals to purify your lodge or B&B. This is both cost-effective and environmentally friendly. When you think flyscreens, you may be imagining bulky obtrusive screens, but at House of Supreme, we believe in making sure all our products are sleek and modern looking. Allowing the outdoors in (minus the bugs and flies of course) without the view being obscured. This entry was posted in Flyscreens and tagged flyscreen supreme, Flyscreens.